Hassle Free Living. 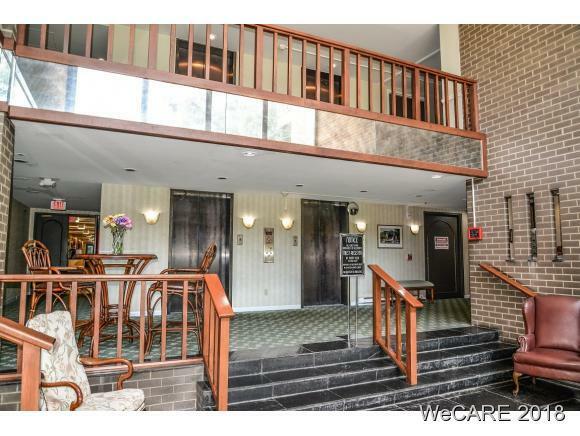 Lots of comfortable living space in carefully planned HiRise 2BR 2bath condo with lobby security. Spacious living room. 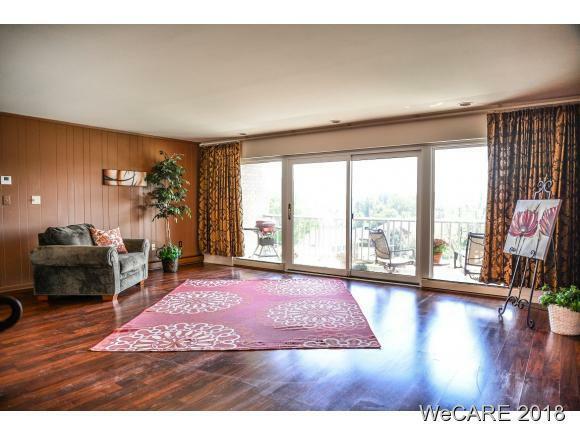 New sliding glass doors opening to covered balcony with scenic view. Silk blend carpet in MBR. 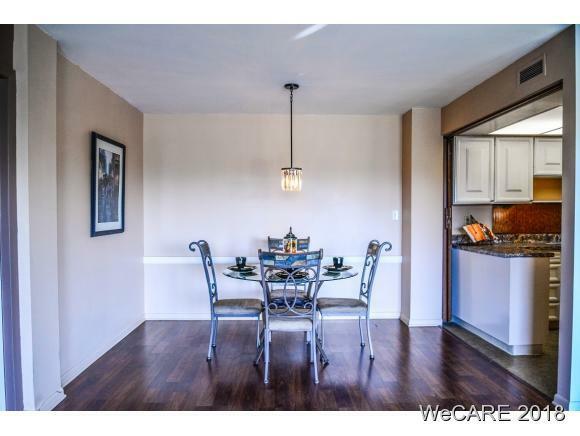 Newer glass top range, refrigerator,thermal pane windows, carpet and laminate flooring. Dishwasher Aug/2018. Loads of storage space,laundry facilities on same floor. 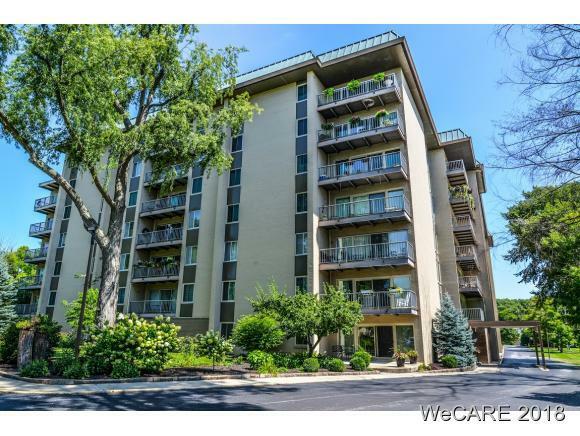 Delightful main floor community room w/kitchen for events, fitness center, addt'l storage locker, secure heated lit parking garage, plus additional parking in rear.Elevator assessment Paid.